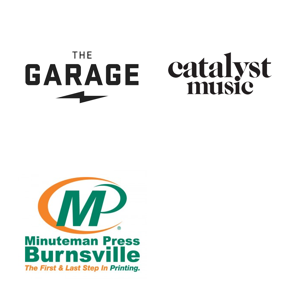 Garage Music News is a youth-run music magazine that strives to be a voice for the Twin Cities all-ages music scene. Internship applications are open! Send an email to garagemusicnews@gmail.com to apply. Or, send us a pitch for an article you’d like to write.